ARKANSAS A.A. MEETINGS – A.A. This is the home of Arkansas District One Area 4 AA. District One is currently comprised of the AA groups in Beaver, Bella Vista, Bentonville, Berryville, Cave Springs, Elkins, Eureka Springs, Farmington, Fayetteville, Garfield, Gravette, Harrison, Huntsville, Prairie Grove, Rogers, Siloam Springs, Springdale and West Fork. 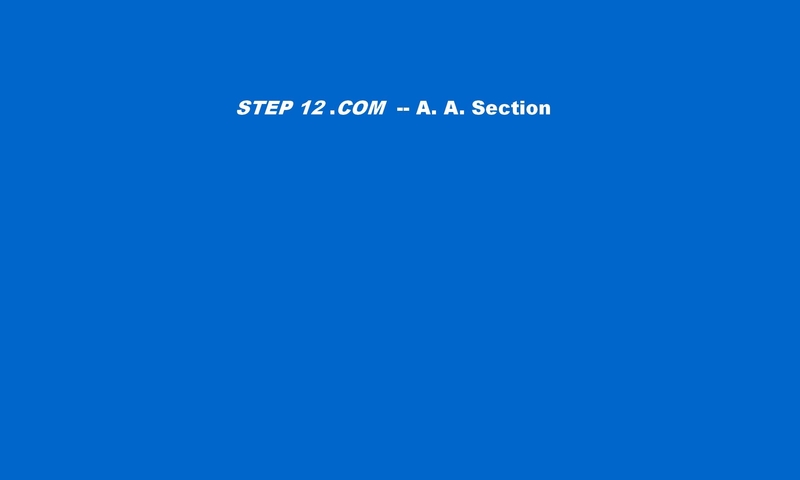 The main page for District One, including contact information, a schedule of all the above groups and further information regarding District One may be found here. List of District 1 meeting dates, Area Assembly meeting dates and other announcement/events pertinent to District One AA and/or AA as a whole will also be made available. 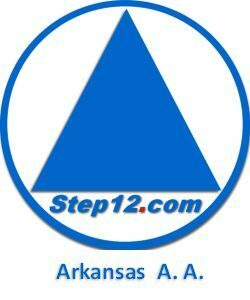 Northwest Arkansas AA also has interesting AA history and information, links to AA groups outside of Northwest Arkansas and links to AA groups in surrounding states.